Chubby girl always my second name! A huge thanks to Mayfair who had trim down my chubby body shape within the Mayfair SuperStar project. 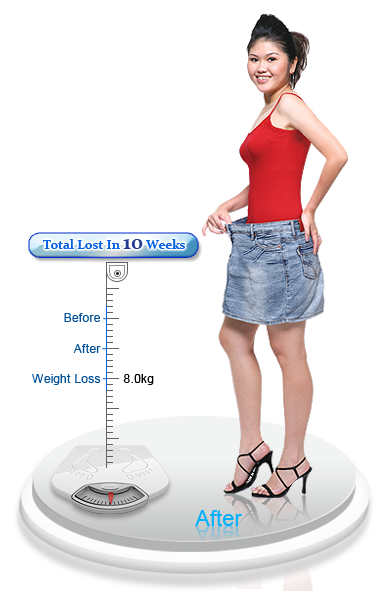 Within 10 weeks, i had success loss about 8kg without any strict diet! I always tell my friend this is Mayfair's Magic! Curious? You may find this out with any Mayfair outlet.